We want to help churches of every size present their worship in a way that honors God. It’s our strong belief that churches can and should do things with excellence, with a passion that reflects the beauty of their message. And MediaShout worship presentation software empowers them to do just that. Only a few years ago, you needed thousands of dollars worth of technology and a professional staff member to do what a volunteer can do with MediaShout on a single computer. These tools empower any church to make their worship richer, more stimulating, and more creative. From the time the audience comes in until the time they leave your building, you control the lyrics, sermon points, announcements, and everything else they see and hear. Whatever you want to share with your congregation, MediaShout does it. MediaShout’s roots go back to the 1990s. While working for Josh McDowell and Acquire The Fire, the company’s four founders saw the need for a tool that would help run live worship presentations. Technology was changing and the ability to incorporate media into worship was becoming easier, while churches and other ministries were looking to move away from hymnals and overhead transparencies. Rather than buy an existing program from the entertainment industry, they decided to write their own worship software, which came to market in March of 2000. The concept was so new, the term Worship Presentation Software hadn’t even been coined; these four literally invented the category. MediaShout quickly found a home among youth pastors. This was the kind of technology and media conduit they needed to make worship more relevant, as well as a way to engage and enlist members of their youth groups. As a result, the program became so successful that we couldn’t produce it fast enough. 16 years later, we are selling our sixth major release and tens of thousands of churches are using MediaShout to add another dimension to their worship. Our offices are located in Nashville, Tennessee, a thriving city that’s home to many faith-based businesses. 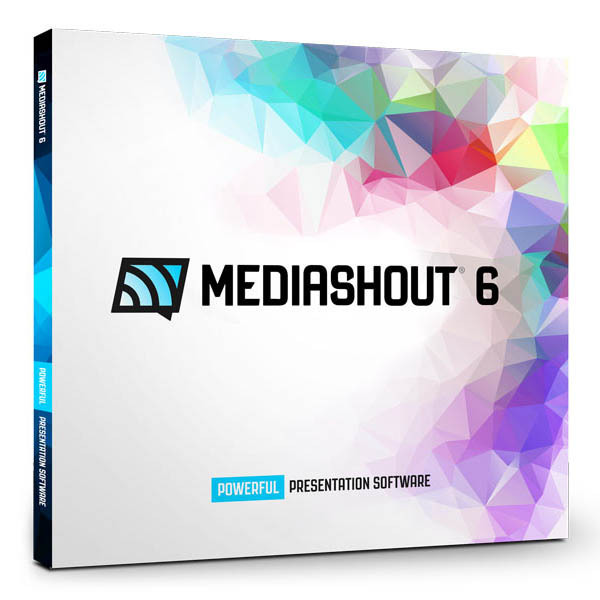 Give your church the best presentations with MediaShout 6. Compare MediaShout 6 to other church presentation software and see how easy it is to start presenting your sermons and worship services with the most robust church software on the planet: Check out our options online, or give us a call at (888) 829-7168.